“He shall not tamper with evidence, nor try to influence any witness in any manner and will not use the permission granted to him contrary to the rules,” the court said. 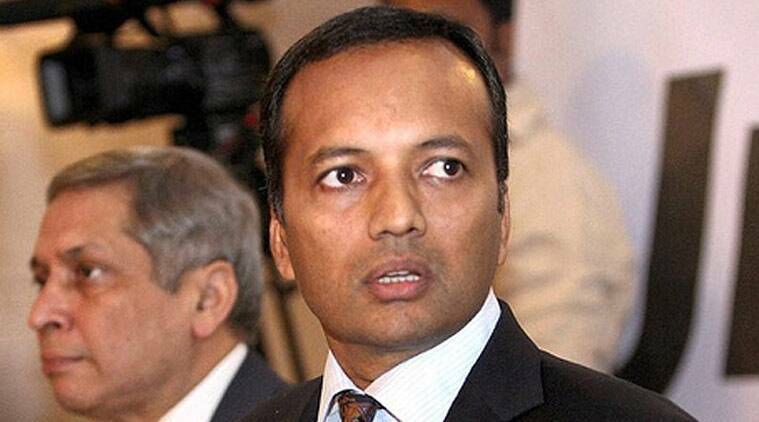 Congress leader and industrialist Naveen Jindal, an accused in a coal scam case, has been allowed by a special court to travel abroad for business purposes. Special CBI Judge Bharat Parashar on Monday allowed the plea filed by Jindal, seeking the court’s permission to visit Japan from October 15 to 19. The court, however, imposed certain conditions on him after the application was opposed by special public prosecutor N K Matta and advocate Samvedna Verma on behalf of the Enforcement Directorate (ED). The counsel said that the relief may result in delay in trial and Jindal may misuse the permission and not return to face the trial. The former parliamentarian has been asked to inform the investigating officer and the court about the details of the places visited within seven days of his return. Jindal was on Monday granted bail by the court after imposing several conditions. The case pertains to money laundering in relation to the alleged irregularities in the allocation of Amarkonda Murgadangal coal block in Jharkhand to Jindal Steel and Power Ltd and Gagan Sponge Iron Private Ltd.